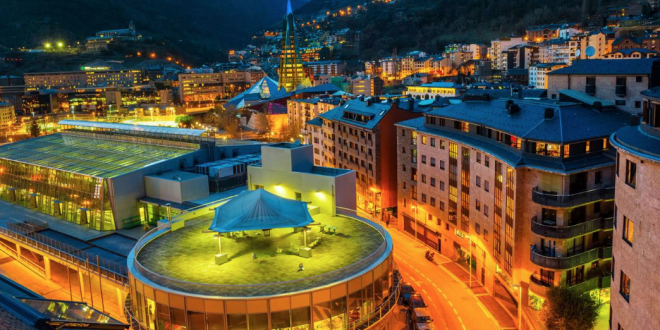 Four European gambling operators have demanded that the Andorran government suspend its pending casino licence, granted to regional enterprise Jocs SA. 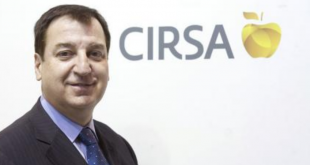 Citing a number of ‘grave tender process indiscretions’, Casinos Austria, Genting Group, Partouche France and Grupo CIRSA have ordered that Andorra’s government fully nullify its casino licence approval, awarded to Jocs SA last May. 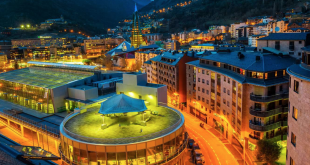 Seeking to support its tourism industry, in 2017 the independent Pyrenees principality of Andorra (population: 80,000) had ordered a casino tender process, opened to international gambling operators. 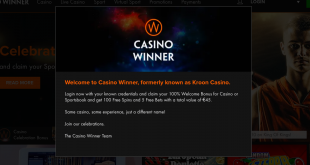 The four established European operators had been amongst the thirteen enterprises bidding to secure Andorra’s sole casino operator licence. 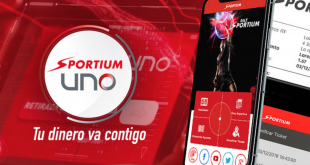 This summer, Andorra’s executive announced Jocs SA in partnership with Novomatic Group (lead systems partner), as the winner of the casino tender, with the regional firm’s €10 million bid, having beaten reported + €100 million projects put forward by Genting and CIRSA. 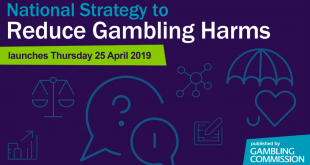 In their suspension demand, the four gambling operators detail that they can point to multiple resource and operational requisites, required by the tender process that Jocs SA cannot fulfil. The four casino operators have stated that the parties are willing to further pursue combined legal demands against Andorra’s executive should it not suspend Jocs licence approval. Furthermore, the aggrieved parties claim that it is Andorra’s ‘political responsibility’ to maintain its credibility and confidence with international investors.